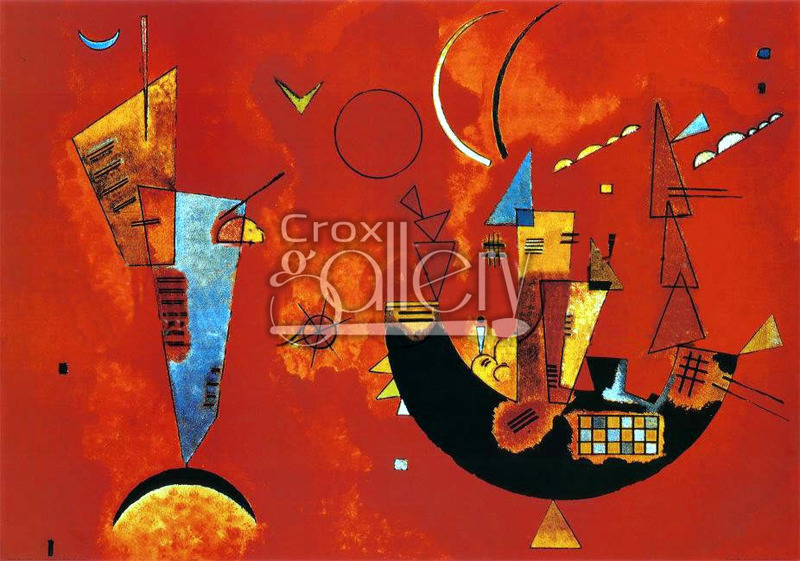 "For and Against" by Kandinsky, Painting for Office or Home. 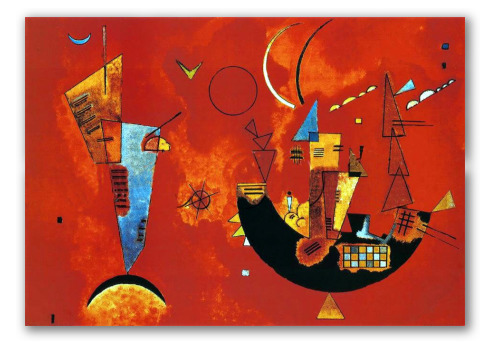 This composition was created by the Russian artist Wassily Kandinsky. For and Against is represented in shades of red. Ideal for decoration in work spaces and at home.